Instagram is one of the best platforms for musicians to engage your audience right now and Instagram Stories is one of its most popular and successful features so it’s something you need to master. 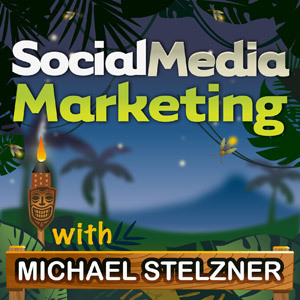 This podcast features has an interview Tyler J McCall, an Instagram marketing expert. In this podcast Tyler shares his Instagram Stories knowledge to help you get the most out of them, it’s a great listen for muscians who want to up their ‘stories’ game. You can also listen on iTunes here.